Are You a Student Studying in Scotland? Got a Great Idea for an Audio Series? 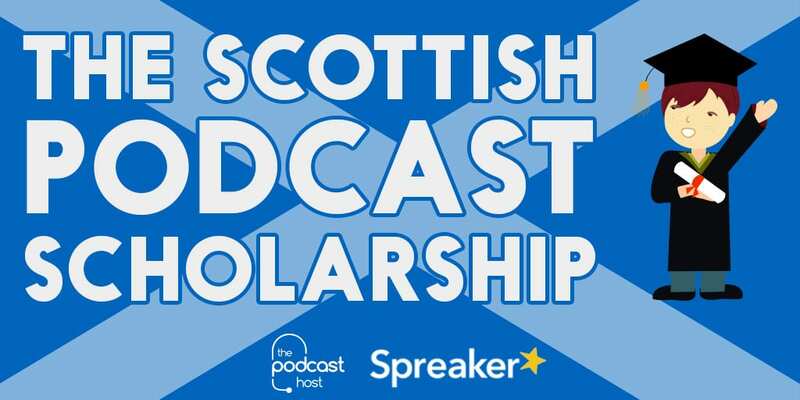 This support will help students to develop their pitch from the idea stage, right through to being available for download on iTunes and other podcast directories. If you’re currently studying in Scotland, then yes. Still not sure? Tweet us. Podcast Series Name: Remember, potential listeners should be able to find your show easily in a search. Elevator Pitch: Describe your show in 3 sentences or less. Format: Will you talk alone, with a co-host, or do interviews? Will it be a collection of narrated stories, a serialised audio drama, or a documentary style show? Purpose: (Max 200 words) In your podcast, you might want to provide information, hints or tips on how to do something that you have a bit of knowledge in. You might interview people in a certain area or field about a topic. Or you might want to create a fictional story to entertain people. There’s far more options than this too, just make sure it serves a purpose and you know what that purpose is.